The Wizards went 2-2 this week winning games over the 76ers and Timberwolves but losing to the Cavaliers and Pacers in back-to-back nights. The win against the 76ers wasn’t pretty as the Wizards needed a fourth quarter comeback to beat the worst team in the league. The game against the Cavs was a massacre as the Wizards lost by 25 only to follow that up with a loss against the Pacers which would have catapulted them into the 8-spot in the Eastern Conference. Instead, they still are sitting in the 10-spot. There were a lot of candidates this week but here’s who’s trending up and who’s trending down. Trending Up – Marfieff Morris: It only took two weeks for Marfieff Morris to solidify his spot in the starting lineup. Morris replaced Dudley in the starting lineup for all four games this week and that doesn’t look to be changing anytime soon. Morris showed flashes of his three-point game, mid-range game, and post up game this week. He averaged12.5 points and eight rebounds this week. Morris had his best game as a Wizard against the 76ers where he scored 16 points to go along with 13 rebounds. So far, the front office and Wizards fans must be pleased with what they’ve seen from Morris. Trending Down – Otto Porter: Otto Porter has been disappearing in the middle of games far too often and it was magnetized this week. Porter averaged just 6.25 points per game this week, many of which coming in the first half of games. Porter often gets off to a hot start and then fades as the game goes along. A prime example was against Indiana where he scored the Wizards’ first six points but didn’t have a basket the rest of the game. It may just be a matter of time before Alan Anderson replaces Porter in the starting lineup. 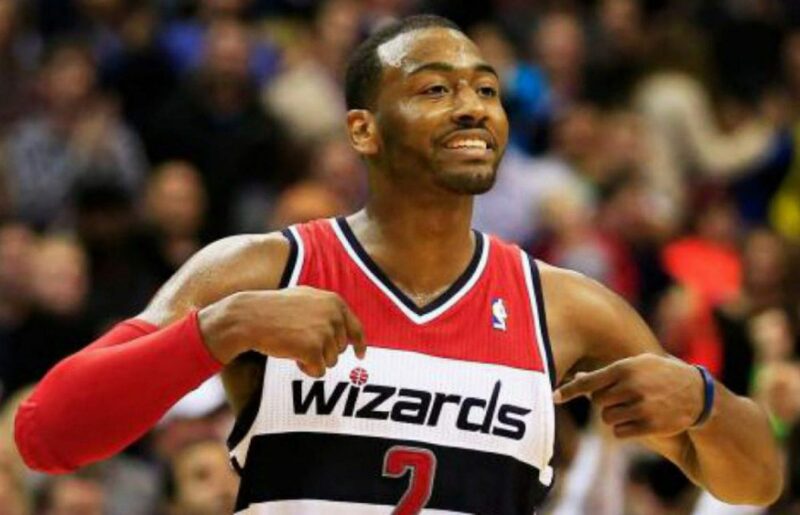 Previous postWizards blow lead, fall to Pacers 100-99.